Unique opportunity in a great area of Webster! This property features one of the largest lots in the area measuring in at over 1/3 acre. This is a great opportunity for an owner occupant or an infill developer. Your choice on how you approach this..... The existing home features typical Webster charm and has hardwood flooring, a spacious 2 car garage with attic storage space, a screened in breezeway, and a great deck for outdoor entertaining. 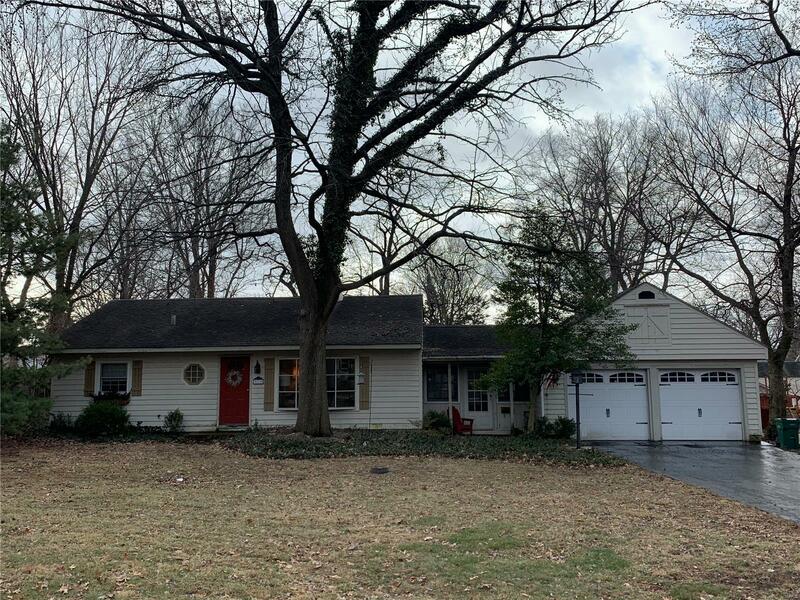 This could make a wonderful family home or even be an opportunity for an empty nester to downsize into wonderful area with a great location and amenities. On the redevelopment side there is no denying that this lot could be the perfect backdrop for an infill custom build. With over 1/3 acre you could build a dream home right in the heart of it all. New homes in the area are selling for over $1M. There is a possibility that the lot could be subdivided into two, although a 10' lot width variance would be required from the City. Selling Office: Murphy Realty Group, Inc.